Like expected, Apple’s latest smartphones are performing pretty well on the market, especially in the United States. But, considering that Apple estimated a whooping 76 million units to be sold in the fourth quarter of 2015, there’s one big question: will the iPhone 6s sales reach this number? Keeping it short, the answer is no, according to analysts. Phone Arena states that John Vinh, from Pacific Crest Securities, claims that Apple has already reduced component orders with 15%, due to poor sales in the first week after the launch event. Apple hasn’t revealed any official numbers until now, so we don’t know what they mean by “poor iPhone 6s sales”, at least until they will reveal its Q4 2015 financial results, scheduled for the first month of 2016. The same analyst claims that the iPhone 6s sales will definitely not reach the estimated number. On the other side, 67 million units by the end of Q4 2015 is a more realistic number. 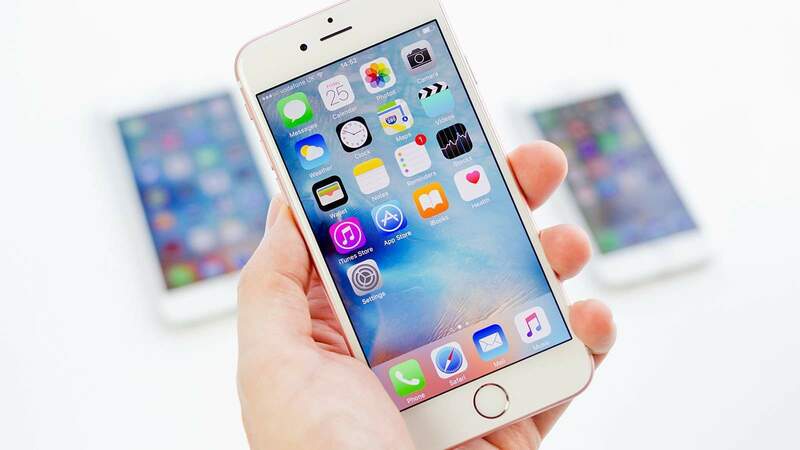 Last year, the iPhone 6 and 6 Plus were sold in 13 million units in the first weekend since they were officially available, but let’s not forget one important aspect: it was a new phone. The new form factor, bigger displays and improved spec sheet attracted a lot of clients, hence these impressive numbers. This year, the situation is a bit different, since design-wise, it’s basically the same phone, the only changes being made under the hood. Will it be the best selling model after all? Finally, we should mention that there are pretty high chances for the iPhone 6s sales to outperform previous models until 2016’s fall, when the supposed iPhone 7 will make its debut. What are your thoughts on this? Will the iPhone 6s sales be below expectations, transforming it into the first S model that won’t sell better than the previous generation? Share your thoughts in the comments section below.